An integrated human resources or talent management system is a comprehensive set of human resource functions and programs that share a common architecture or “language” and are organized to complement and reinforce one another. 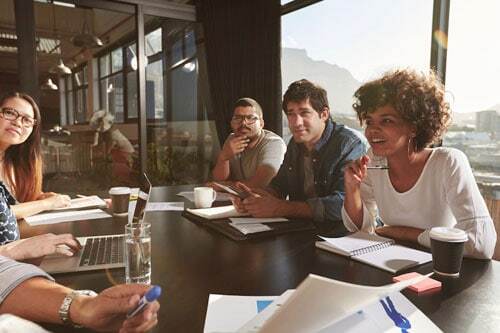 We help organizations develop competency frameworks, models, and applications that connect human resource strategies with business strategies. 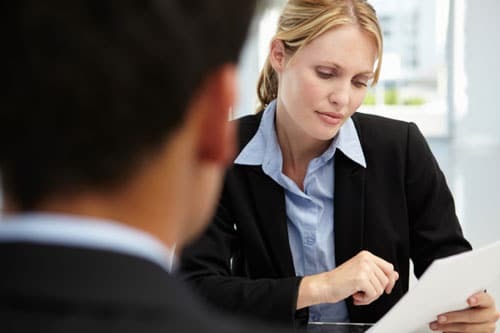 Each of our consultants has at least thirty years of experience in competency-based human resources, talent management, organization development, instructional design, and leadership development. Our consultants have successfully completed projects for a variety of small, medium, and large-size global organizations, in the public and private sector, focusing on competency models and applications for management, professional, and technical positions. The manner in which you introduce and implement the concept of competencies within your organization will determine the effectiveness of your efforts. Installing competency models should be viewed as an organizational change initiative requiring deliberate actions to influence and get buy-in from the organization’s managers as well as incumbents in the positions impacted. Creating the business case for competency modeling in your organization. Identifying the first position(s) for which models will be developed. Establishing a communications plan to support the development of competencies for the initial positions selected and for implementing competencies within the organization. 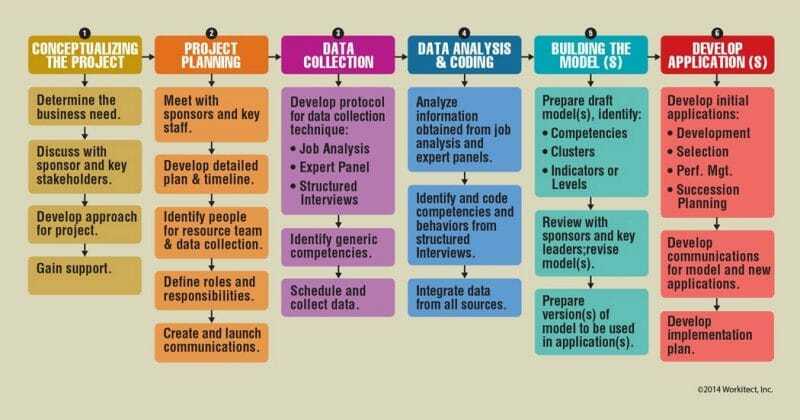 Determining the data gathering approaches to use for the first positions selected, including identifying who should be involved in each of the various activities. Ongoing coaching as you progress through the steps in developing your first models. This support will amount to one or more days of consulting from our staff. The exact nature and cost for the work will be determined and presented to you for approval before any action is taken. This is web-based survey process for collecting information about job requirements and potential competencies. The survey contains both open-ended comment questions and quantitative ratings for collecting information about what a job requires. 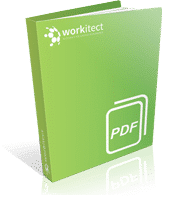 A set of 6-20 jobholders, managers of jobholders and other persons who are familiar with the job complete the survey.Workitect administers the survey, analyzes the responses, and prepares a detailed report that includes a draft competency model.Requires a Workitect Competency Dictionary license. Competency-based applications have been created for performance management, assessment and selection, succession planning/management, training and development, and workforce management (re-engineering, downsizing, and mergers). What HR application should be included in the initial model building project? What will the key users of the model need from it? How should key stakeholders be involved? How extensive should the data collection be? How should research be balanced with intuitive approaches? What format of behavioral descriptors will best suit the application? How can additional, future competency models be accommodated? An effective system requires a clear understanding of the competencies required for success in roles, and an accurate assessment of the strengths and weaknesses of employees.